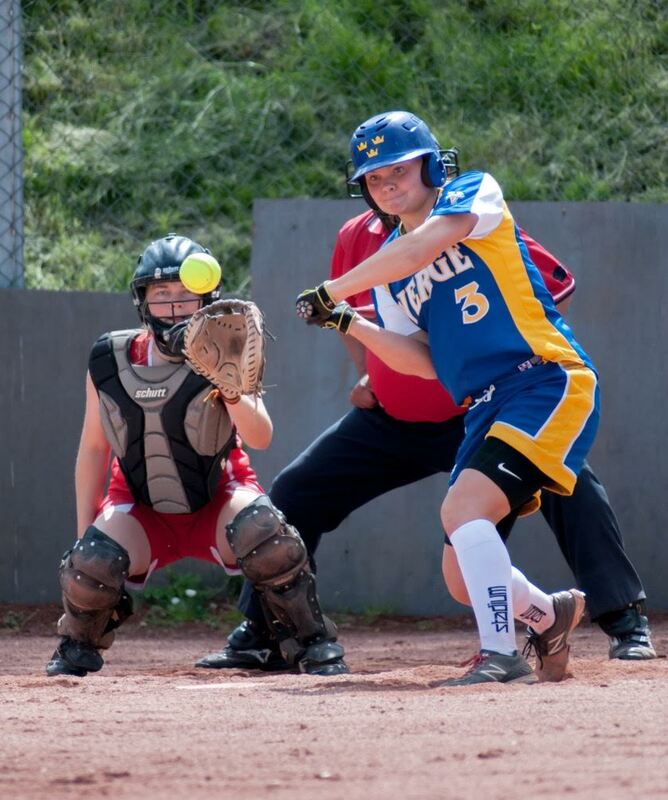 The second edition of Baltic Softball Open was decided on June 13-14 in Skövde, Sweden. Coinciding with World Softball Day, the tournament featured four national teams in women's fastpitch and two teams in men's fastpitch. The female fastpitch tournament was won by Sweden (3-0) that won over Denmark (2-1) in the decisive game with 9-2 after a fine pitching performance by veteran pitcher Paulina Landin. Lithuania (1-2) took third place after beating newcomers Norway (0-3) with the score 16-4 in the decisive game. This marked the first time since 2003 that Norway played with a female fastpitch team in international play. For the men's tournament, two games was played between Team Norway and Team Sweden. The Norwegian team was supported by players from Swedish clubs as well as some foreign players, but the local selection came out winning both games. The ambition is to establish men's fastpitch softball as a discipline within Sweden and the Nordic countries - and the interest for the game is growing steadily. The Baltic Open was formed by the Swedish and Danish federations in co-operation with the ESF in order to develop fastpitch softball for both men and women throughout the Nordic/Baltic region, and to get more games for the developing softball nations. The 3rd edition is scheduled to be played in June 2016. All pictures courtesy of Lars Sundin, Swedish Baseball and Softball Federation.